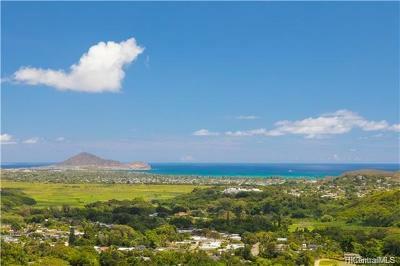 Inviting, tranquil and captivating... A mix of luxury surrounded by lush landscaping creates a quintessential blend of peaceful beachside living in the prestigious neighborhood of Lanikai. This custom built home includes a separate guest house along with indoor/outdoor living that is as fabulous as it is magical. The trickling fountains, soothing pool and whirlpool awaits you. 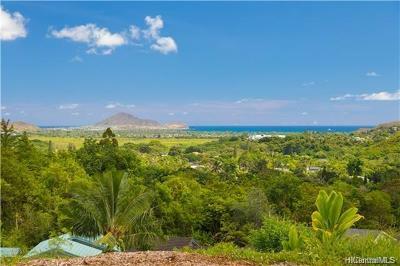 Other features include: 3 bedrooms include full baths, photovoltaic system, heated in-ground whirlpool, 3-car garage, plus an oversized custom-built carport that can accommodate a large truck or boat and much more... 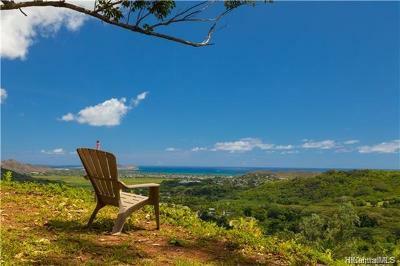 Located just a few houses away from Lanikai's white sand beach and a short kayak to the Mokulua Islands. Please enjoy the attached video.